Wrestling is the reason for the season. Still no clear direction for the Top Story on SD as it ends with Shane being brutally attacked by on again off again friends KO and Sami. 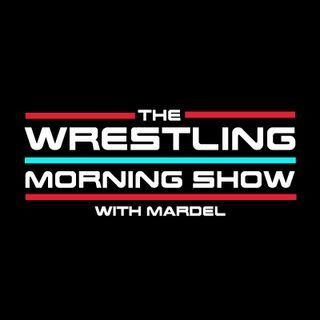 Mardel discusses Jinder -is he more important now then when he was champ, and who can save SD after Mania? Plus Coder joins us for The Codebreak.